I've heard this a million times and it usually gets old quick. But this author tells us a great story at the right pace. 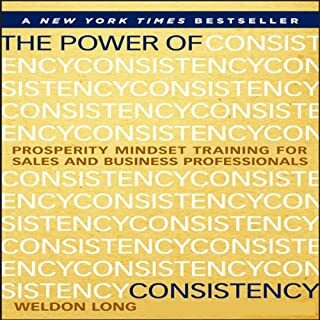 You've heard this from Robbins, Rhone and Covey, but Weldon brings these powerful principles together throughout his book by sharing an awesome story and. breaks it down so that at the end we're not asking what's next. I highly recommend this book and the audio narration that accompanies it.